← Lunar Palooza to Touch Down at Asian American Expo! 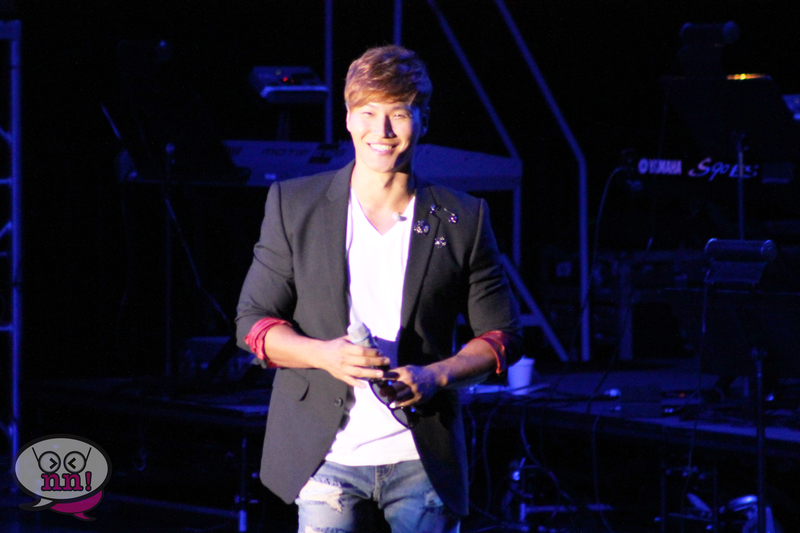 3rd Annual Dramafever Awards 2014 : Celebrity Guests Galore! Its award show season once again, and coming up is one of the best ones for Kdrama fans! The 3rd Annual Dramafever Awards (presented by Toyota) are set to be held at the Hudson Theatre in NYC on February 5th! 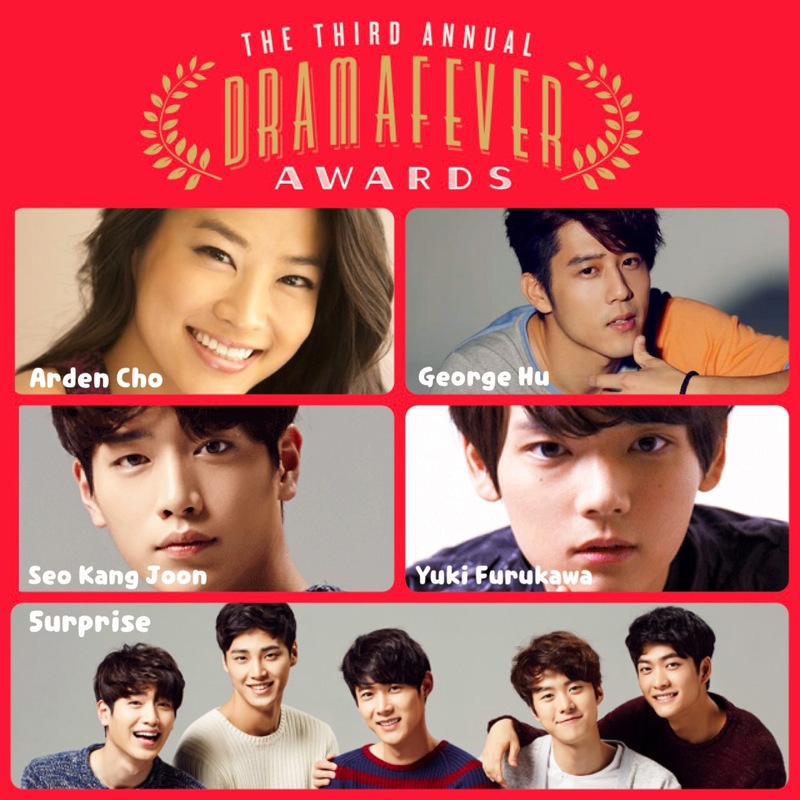 For tickets and other info check out the official Dramafever Awards Page!